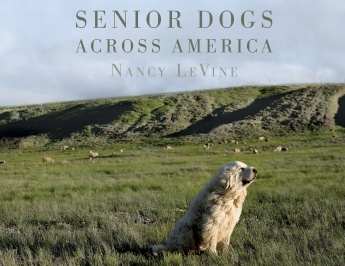 Schiffer Publishing, Ltd. has released “Senior Dogs Across America” (June 28, 2016, $29.99) by Nancy LeVine. Anyone who has ever loved a dog, young or old, will warm to this stirring tribute to our best animal friends. LeVine has traveled the length and breadth of America—from Kauai to Martha’s Vineyard, from Seattle to Natchez—to meet and photograph some of our most endearing senior canine citizens. 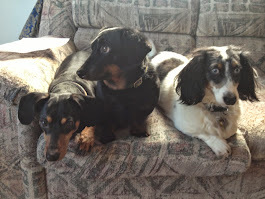 These companions ride on our tractors, doze on our couches, happy to be in our company. They remind us of the best in ourselves, and as they lose their vigor and youth, they reflect our own inevitable aging with courage and calm.